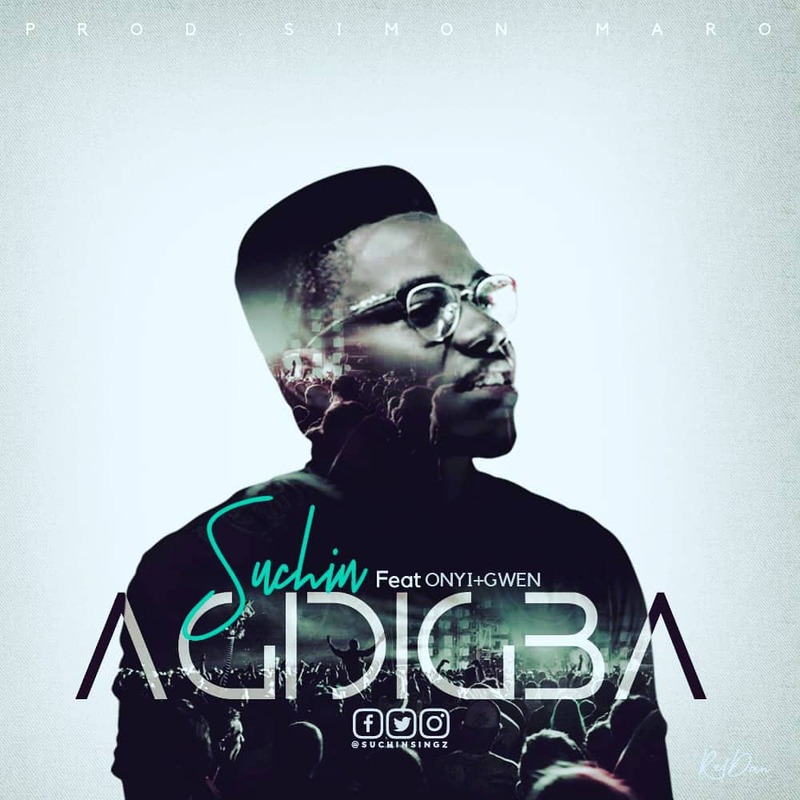 Suchin is a Nigerian sensational Gospel artist based in Awka, Anambra state. He released his debut single titled “Na You” in the year 2017. He is a songwriter, multi-Instrumentalist and music director working with “The Sound Mind Music Crew”. Agidigba is his latest Holy Spirit inspired and soul lifting song, A sure gospel hit that will be used to draw God’s people closer to his presence in worship. Featuring in the song are Onyinye Obodo and Gwen Omarr.